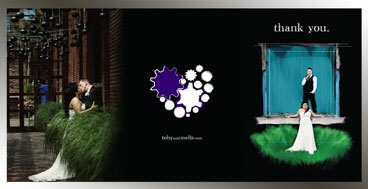 specializing in small business design solutions. 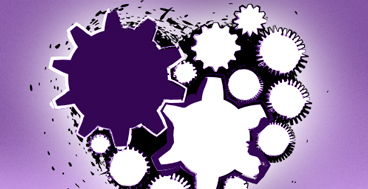 How can Booker Design help your business? Booker Design can assist your business with simple tweaks to your existing website, all the way up to a complete redesign. 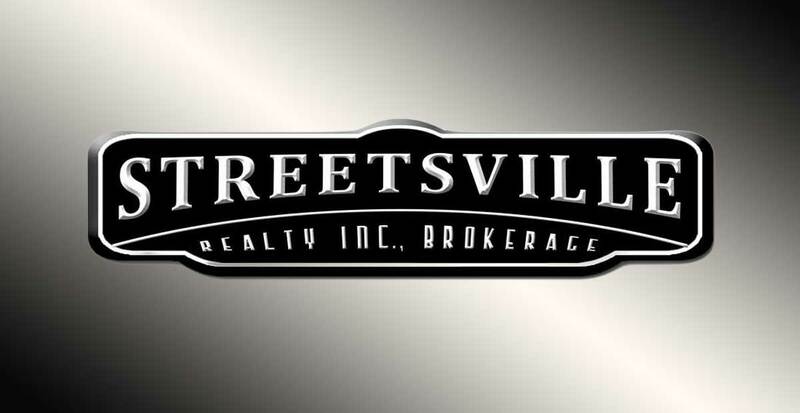 With knowledge of a broad range of media, I can help you promote your business through Print Advertisements, Video promos, Animation and Social Media. Whatever you envision for your business, Booker Design can help you achieve it. 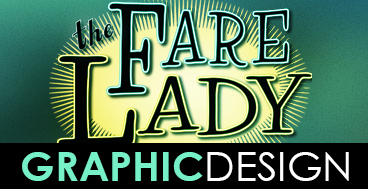 Offering services in Graphic Design including Logos, Branding, Digital Artwork, Flyers, Letterhead, Business Cards, Print Ads, Photo Restoration, Custom Greeting Cards and much more! Offering services in Web Design including Site Building, Layout Design, Redesign, Wordpress, Content Updates, Social Network Implementation, Search Engine Optimization and much more! Offering services in Video Motion Graphics Design including Animation, Concepts, Wedding / Events, Post-Production, DVD Production, Visual Effects, Slideshows and much more! Need a project quote from Booker Design? 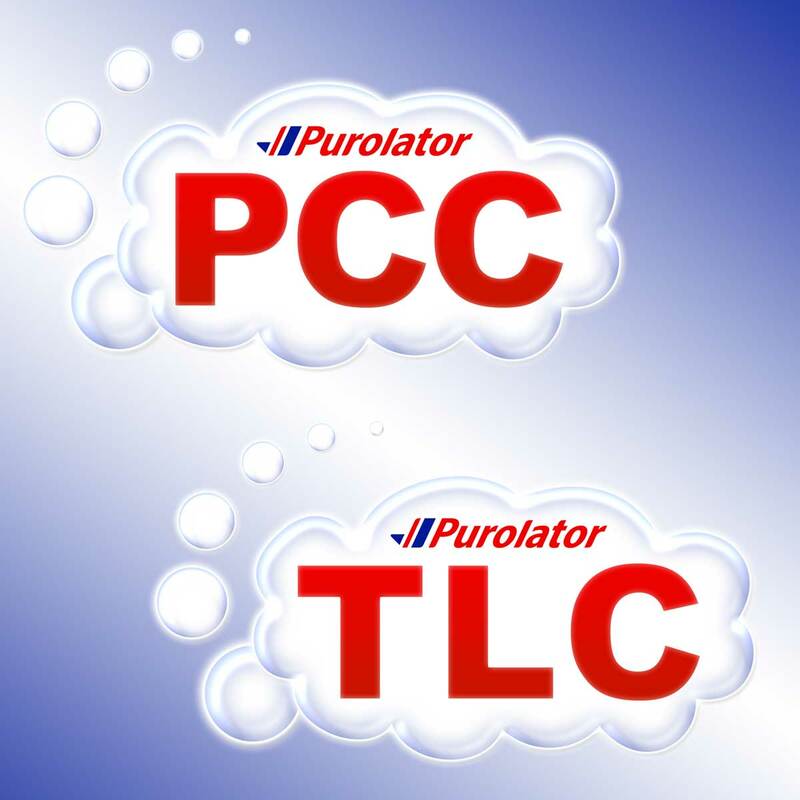 Check out the latest completed projects below. 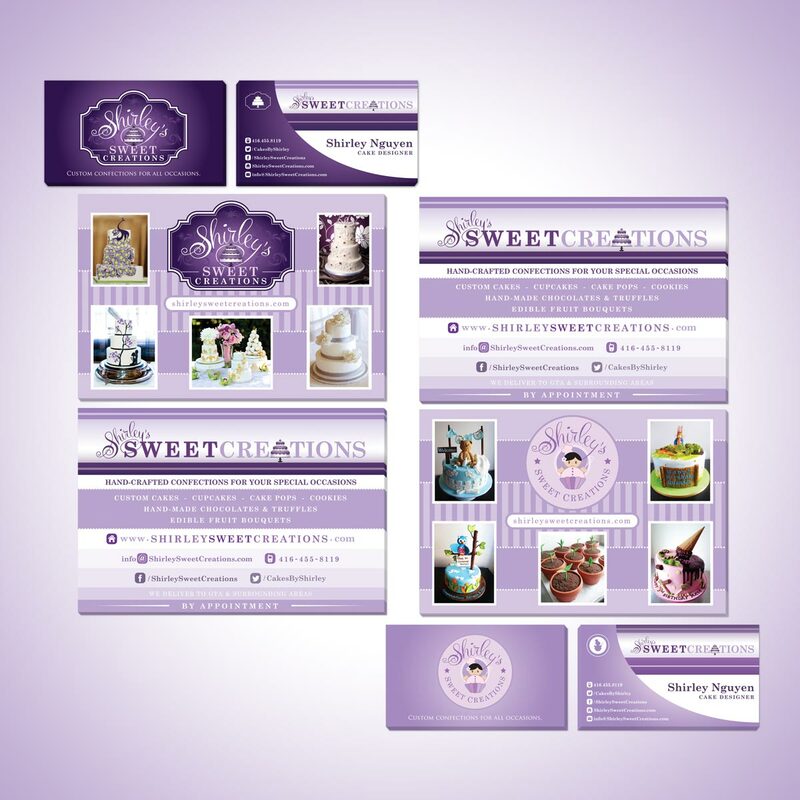 Shirley’s Sweet Creations is a confection company based in Mississauga, Ontario, specializing in Custom Cakes, Cupcakes, Cake Pops, Cookies and Handmade Truffles for all occasions. 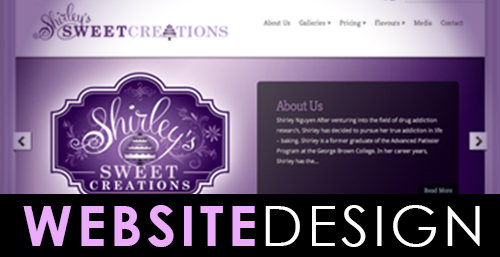 Booker Design recently completed the rebranding of Shirley's, including three logos, wordpress website, business cards and flyers. 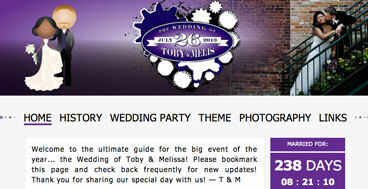 Booker Design owner, Toby Sutherland, recently wed his long-time girlfriend Melissa. 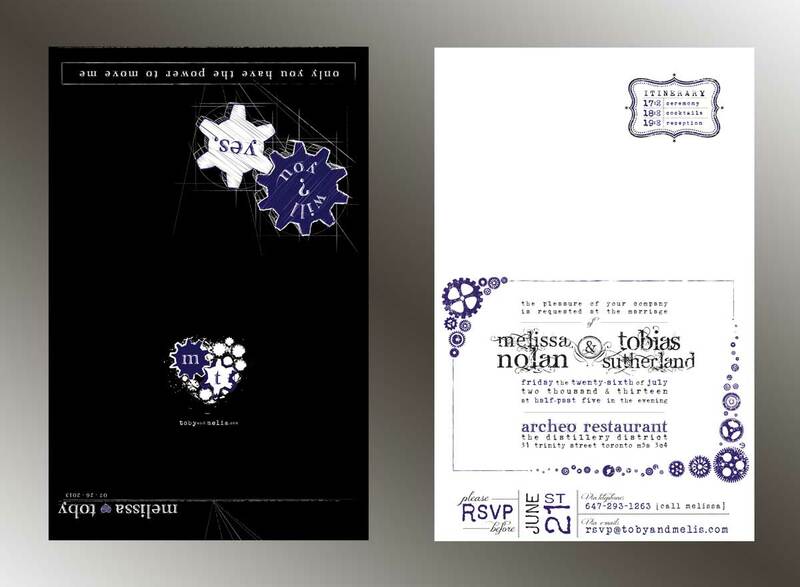 They developed a unique and personalized theme, incorporating it into every aspect of the design, including logo, wedsite, invitations, placecards, favours, menus, cake-design, video-montage, table-numbers and thank you cards. 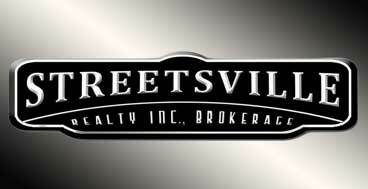 Full graphic design services by Booker Design. 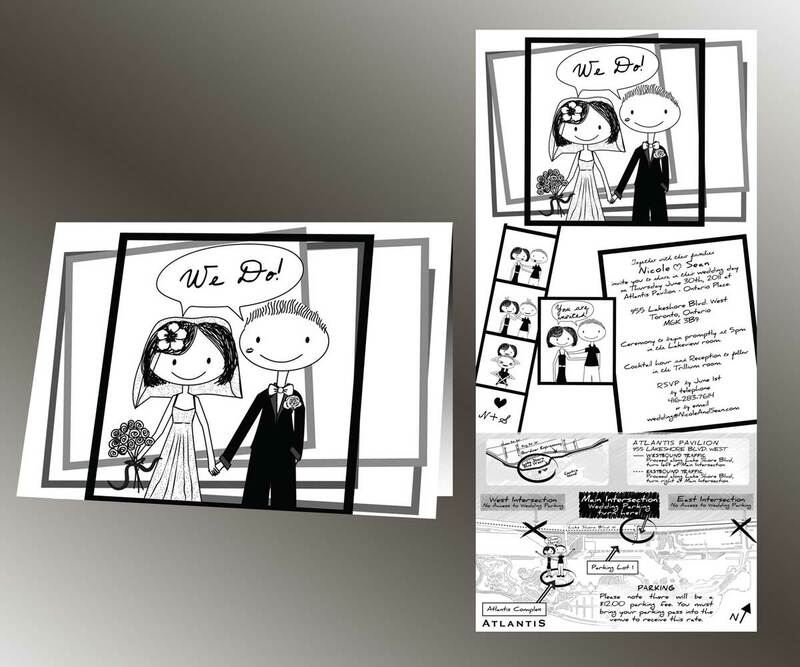 Want to personalize your wedding? Full website design services by Booker Design. 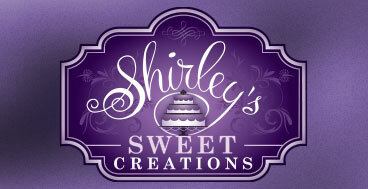 Shirley’s Sweet Creations is a confection company based in Mississauga, Ontario, specializing in Custom Cakes, Cupcakes, Cake Pops, Cookies and Handmade Truffles for all occasions. 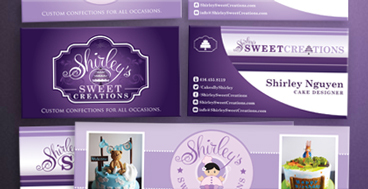 Booker Design recently completed the rebranding of Shirley's, including three logos, wordpress website, business cards and flyers. 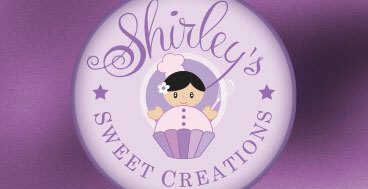 You can view the website at : ShirleySweetCreations.com. 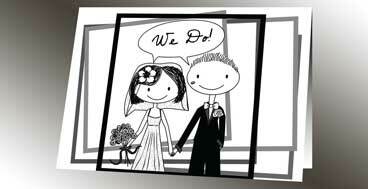 Website designed for my 2013 wedding. 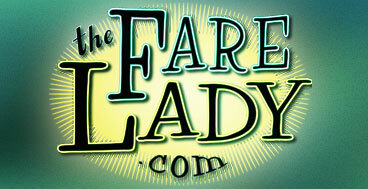 I designed the logo, branding, graphics & HTML. 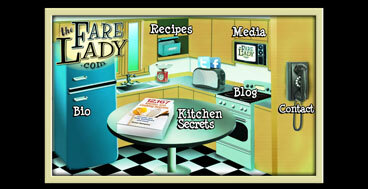 Website designed for Toronto Star food columnist & author Susan Sampson. 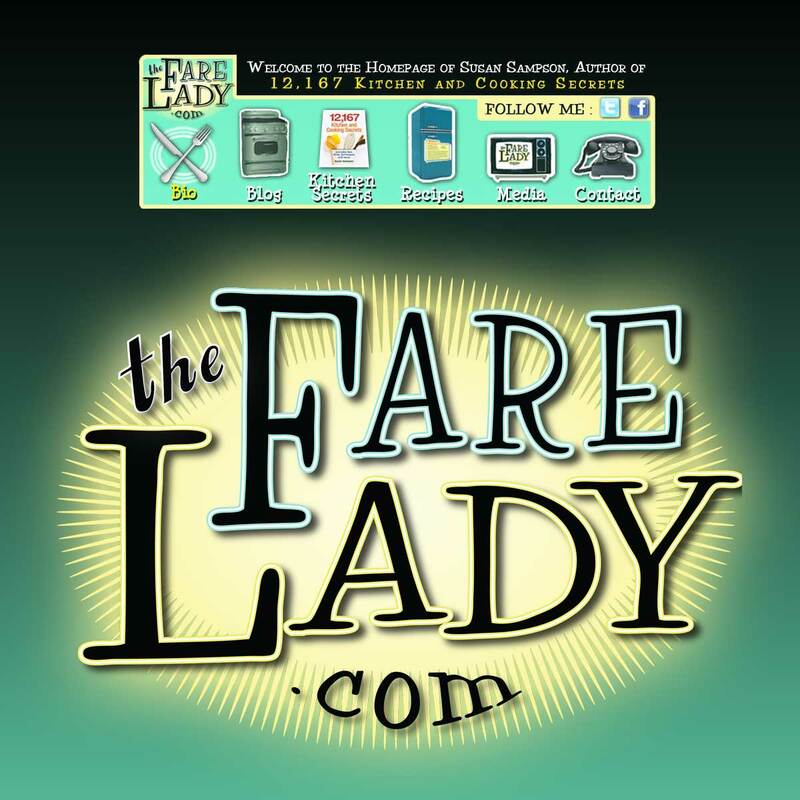 I designed the logo, graphics & HTML. 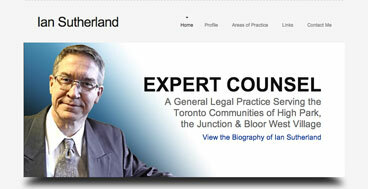 Website designed for a lawyer's legal practice. 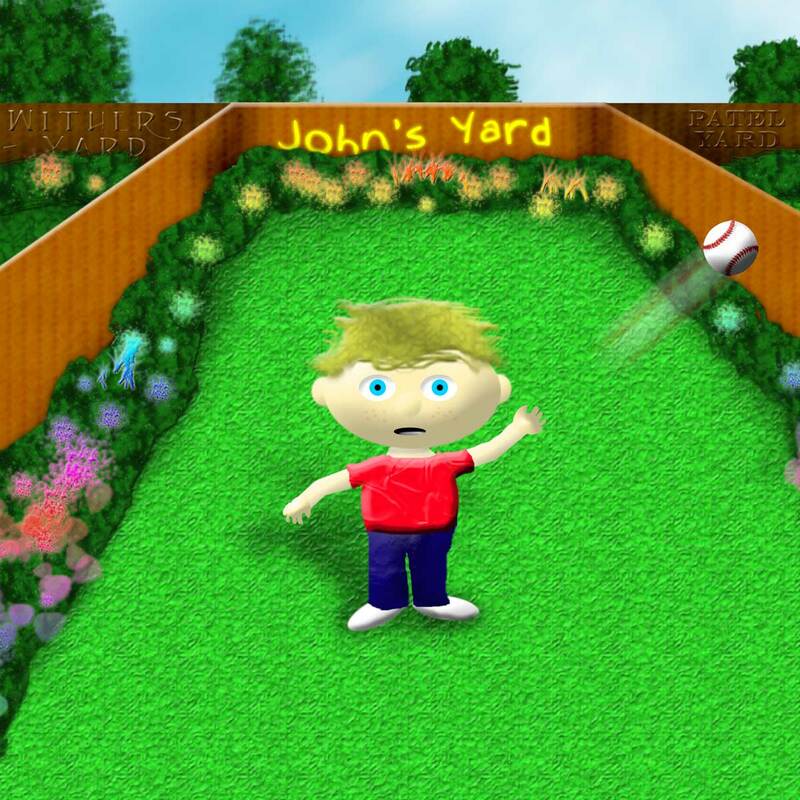 I designed the graphics, layout & HTML. Full video production services by Booker Design. 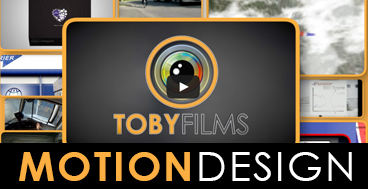 Booker Design's 'Toby Films' offers services in Video Motion Graphic Design including Animation, Concepts, Wedding/Events, Post-Production, DVD Production, Visual Effects, Photo Slideshows and much more! 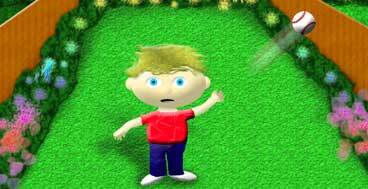 Using industry standard video editing and animation software, the sky is the limit for what we can provide you on video. A short demo reel containing many video clips from various projects. A short demo reel containing many video clips from 2014 projects. 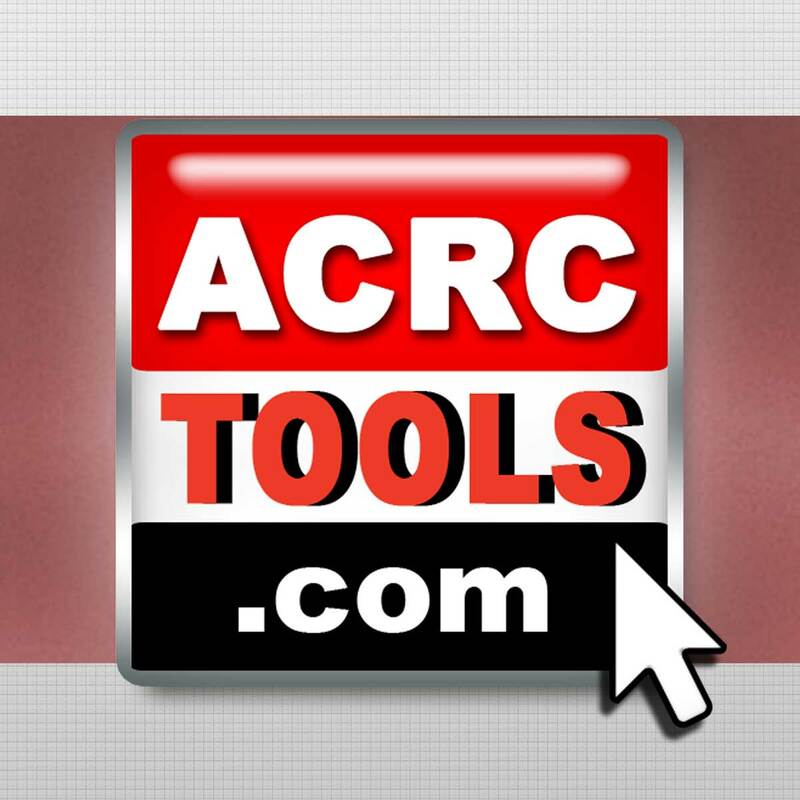 A short demo reel containing many video clips from 2012 projects. Interested in hiring us? Have a great idea for collaboration? Want to write for us? Just want to chat? Don’t be shy. © 2017 Booker Design. All rights reserved.